In 2009 ROC launched the Olive Morris Collection at Lambeth Archives. The collection comprises 30 oral history interviews with those who knew Olive and were involved in the political struggles of the 1960s and 1970s. All the interviews were recorded and transcribed by ROC members. 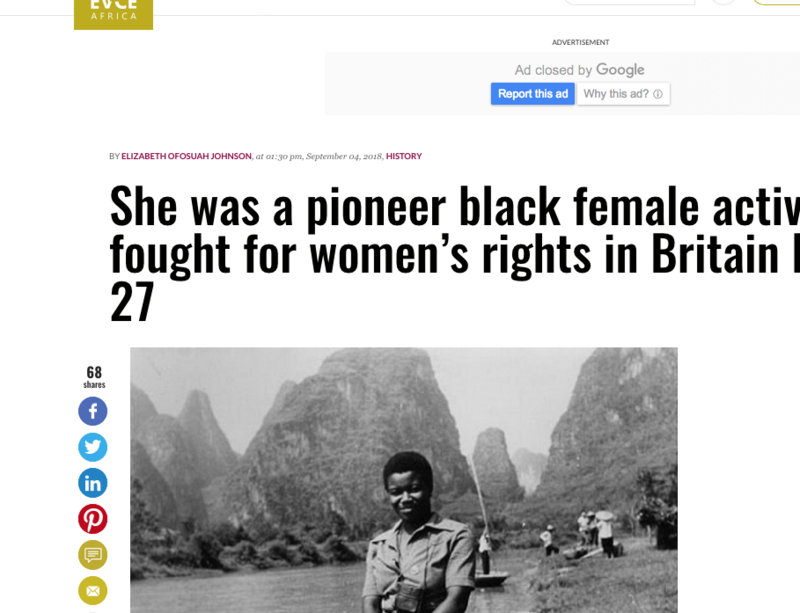 The collection also holds Olive Morris personal papers and photographs, donated by Liz Obi. . ROC members trained as oral historians, learned basics of archiving and cataloged the collection at Lambeth Archives, where the Olive Morris Collection is now housed. If you would like to know more about the collection and how to access it, please contact Lambeth Archives directly. The Do You Remember Olive Morris? blog and its contents (unless otherwise stated) is published and licensed by ROC for public use under a Creative Commons Attribution-Noncommercial-Sharealike 3.0 UK. This means you can share and remix the material, as long as it is for non-commercial purposes and you credit ROC and any other identified author of content as the source. Taking the Women’s Suffrage movement as a point of departure, Camden VOX has commissioned four women artists to produce a series of posters that explore ideas of Equality, Place, Power and Identity. The first project, by Claudette Johnson, features a series of posters she created in homage to leading black women activists, including Olive Morris. The posters are exhibited in the atrium at Swiss Cottage Library from June to 8 August at Swiss Cottage Library, free entrance, 10am-8pm. 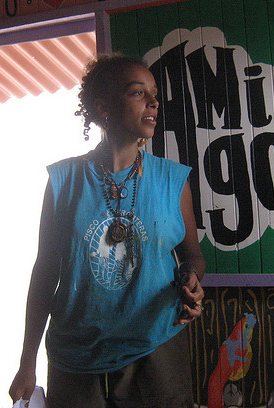 Claudette Johnson first heard of Olive Morris (1952 – 1979) on a visit to the Abasindi Co-Op during a residency at Manchester Art Gallery in 1986. When walking into the centre, Johnson was told “You look like Olive.” Morris was a vibrant and fearless activist on all kinds of fronts: for women, for black people, for the poor and for the dispossessed. 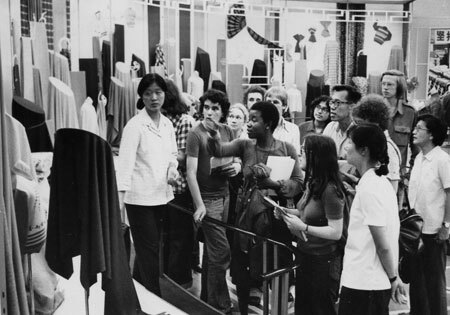 The experience of attending the OWAAD (Organisation of Women of Asian and African Descent) conference, which Morris co-founded, had a profound effect on Johnson’s thinking as a first year Fine Art student in Manchester. Johnson describes Morris as an inspirational figure who illustrated what courage, intelligence and compassion can achieve in even a short period of time. 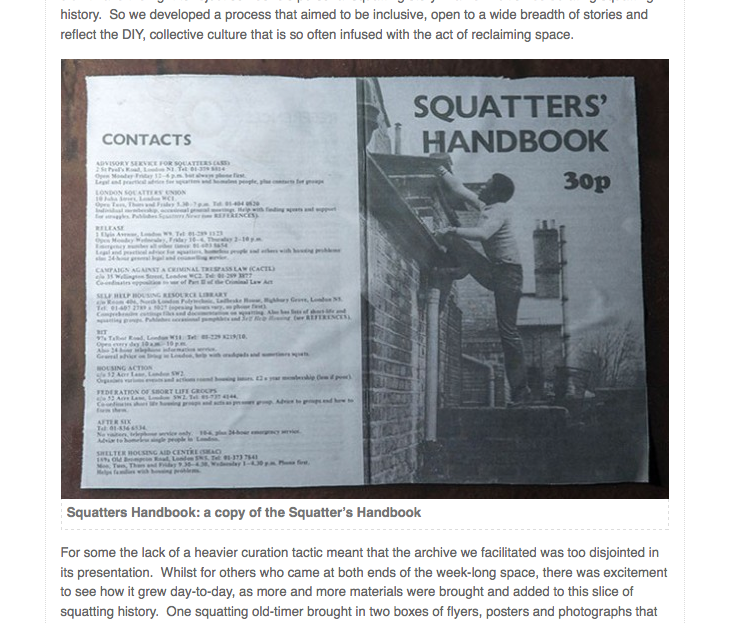 A copy of the Squatter’s Handbook, where Olive appears climbing up the side of Railton Road’s squat, is included in Disobedient Objects at the Victoria and Albert Museum: “an exhibition about the art and design produced by grassroots social movements. It will show exhibits loaned from activist groups from all over the world, bringing together for the first time many objects rarely before seen in a museum”. I will be posting updates on how we can influence the planned proposals. Please watch this space. 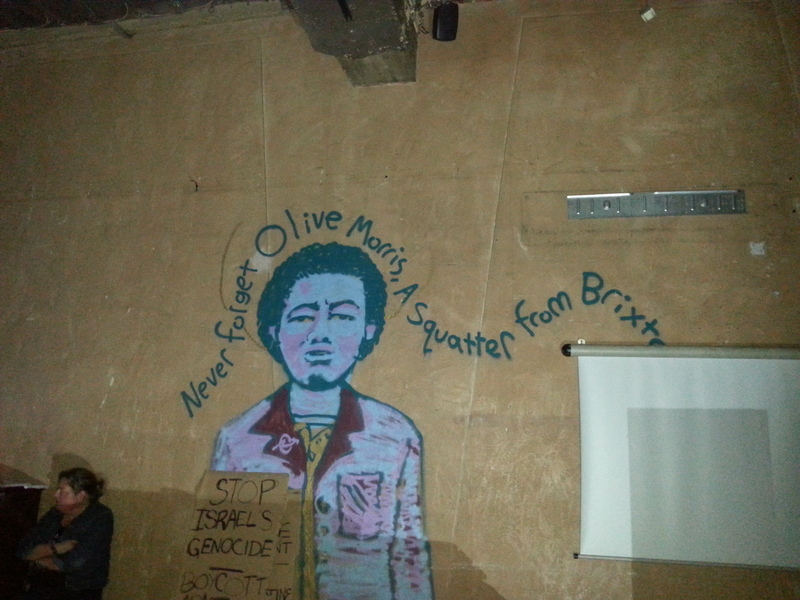 The Olive Morris Memorial Awards have been organised by the Remembering Olive Collective (ROC) to celebrate the legacy of black woman activist Olive Morris. 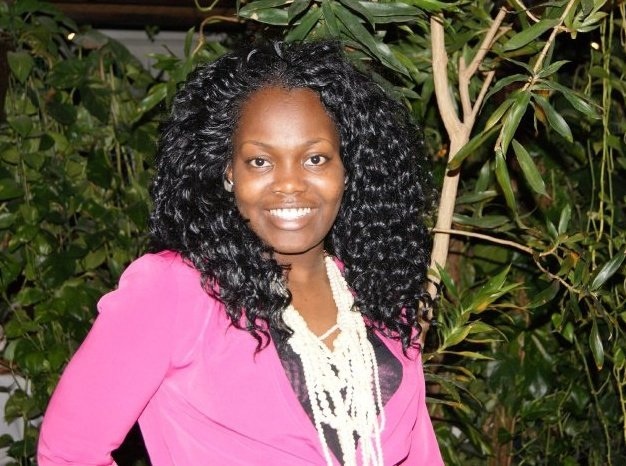 The Awards were created as an opportunity to celebrate the spirit of Olive Morris as it lives on in the work of a new generation of young women activists. 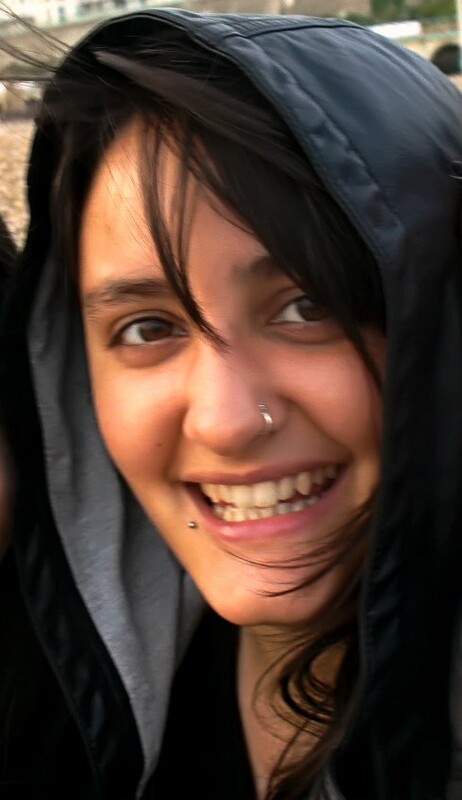 Iman Hussein—for her work in the Guides Movement challenging its lack of diversity and with Roots a self-education Black History collective of 6th form college pupils.